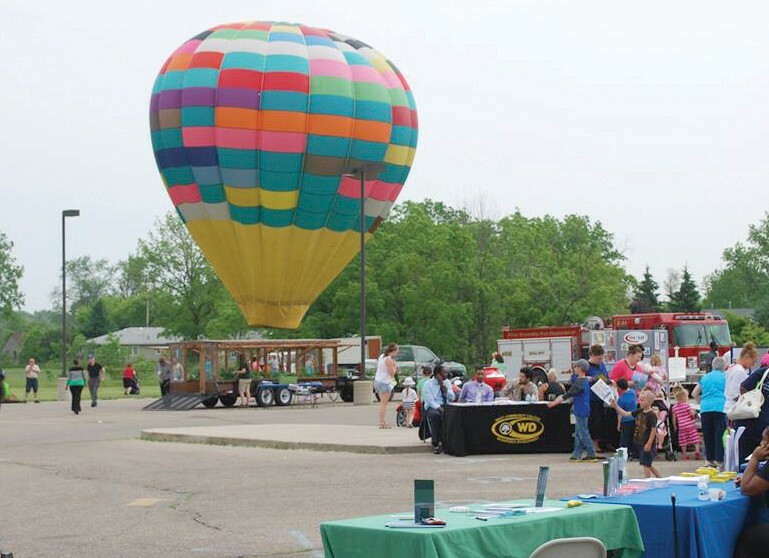 Transportation Day at the Carman-Ainsworth Learning Center is a much-anticipated end-of-year event. Children and their parents get to see a wide variety of transportation devices ranging from go-karts to tractors to helicopters. 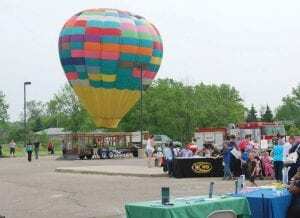 At this year’s 19th annual event, a hot-air balloon was one of the featured modes of transportation.